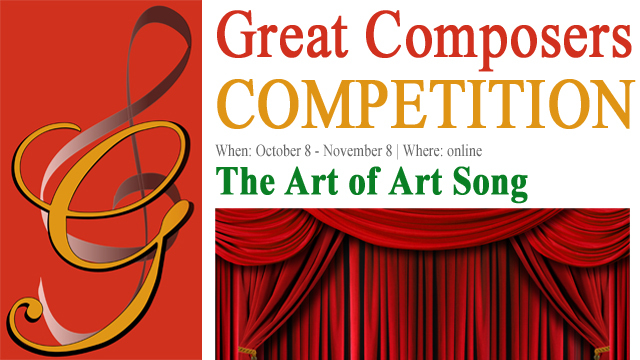 We are thrilled to announce the results of the 3rd edition of the international competition for singers The Art of Art Song, a member of The Art of Vocal Performance competition series. We encourage all of the participants who didn't make it to the final round. Don't lose hope, keep trying.